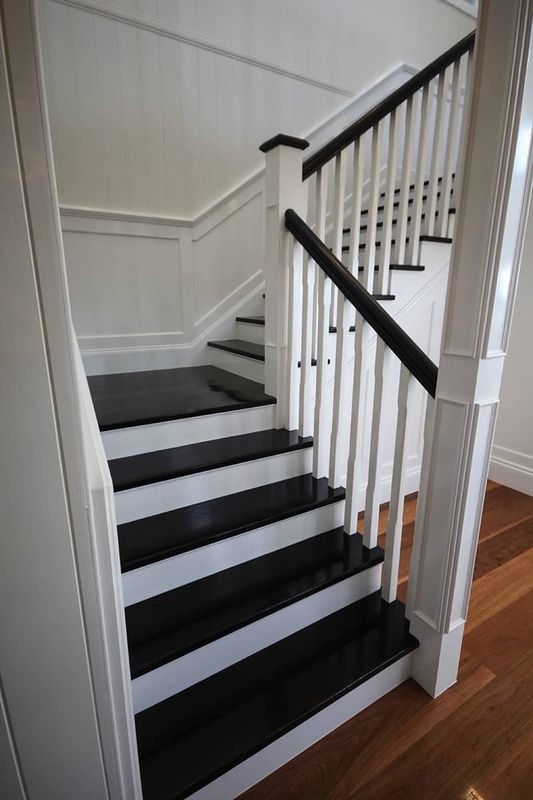 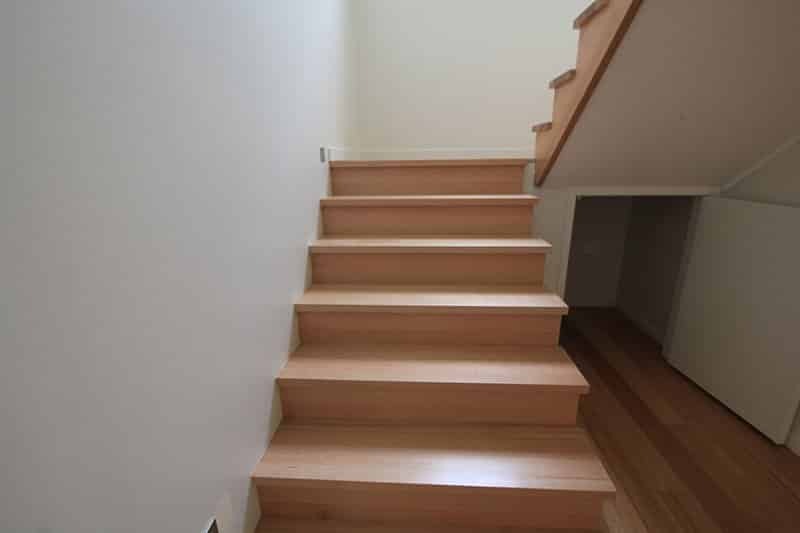 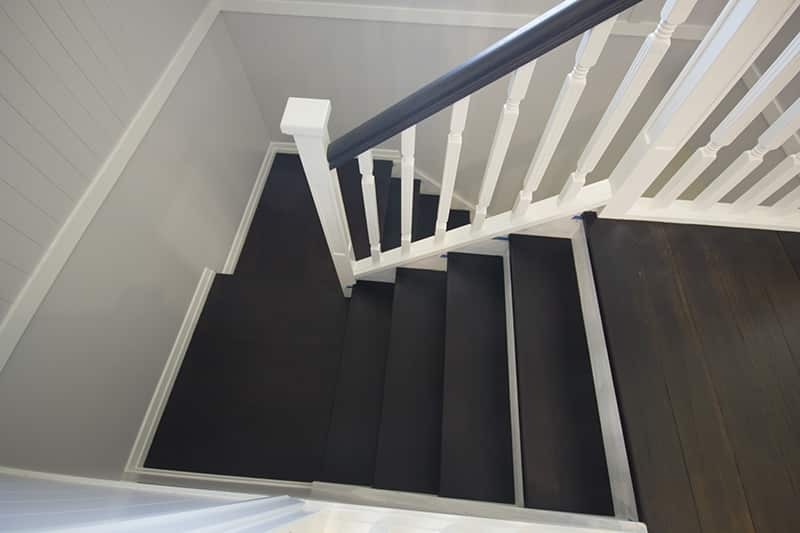 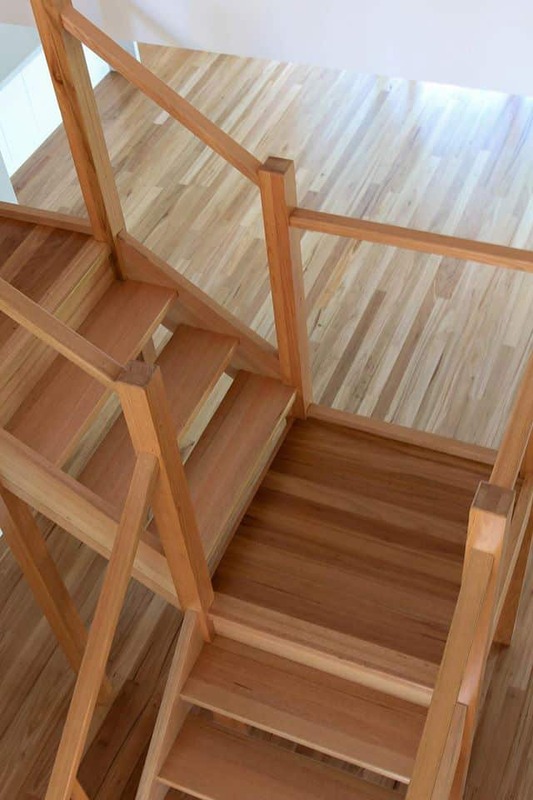 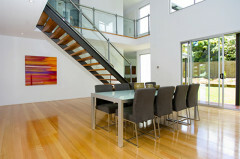 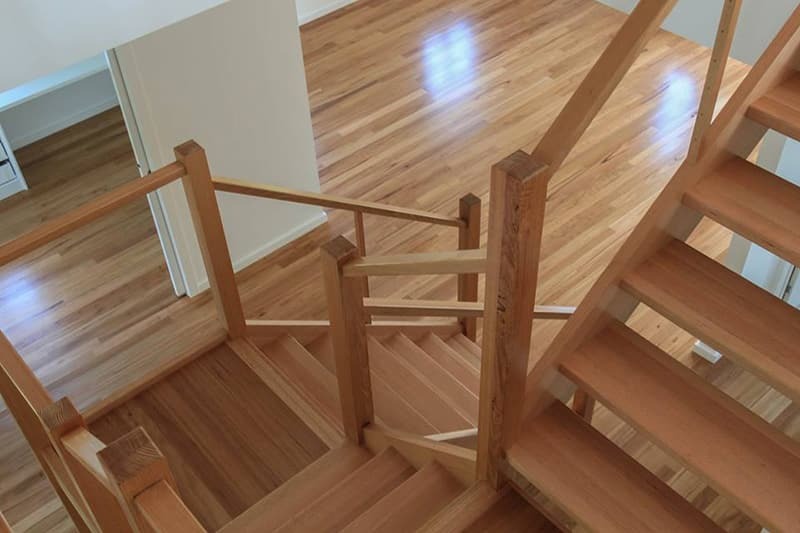 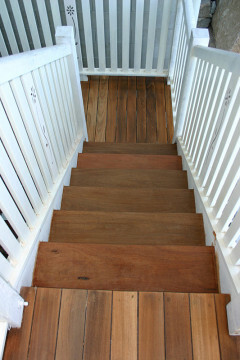 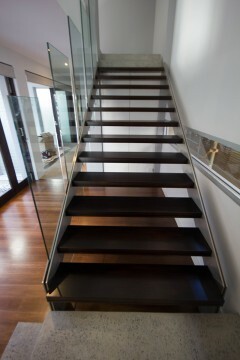 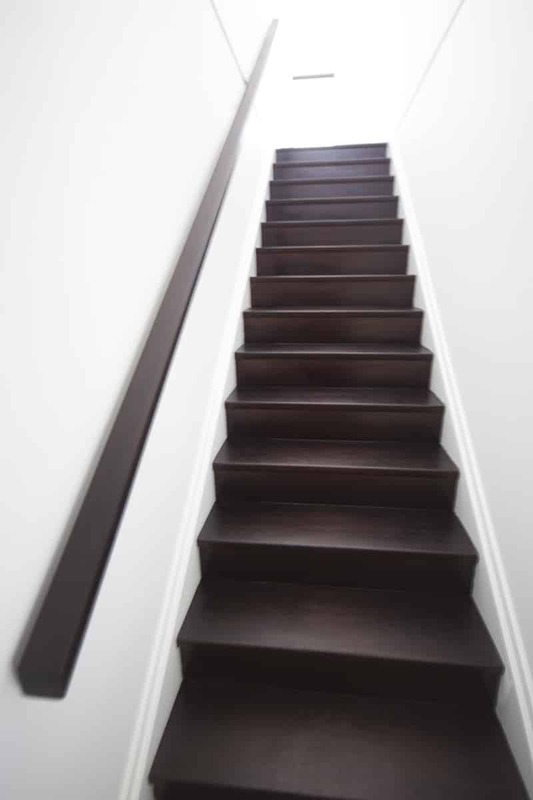 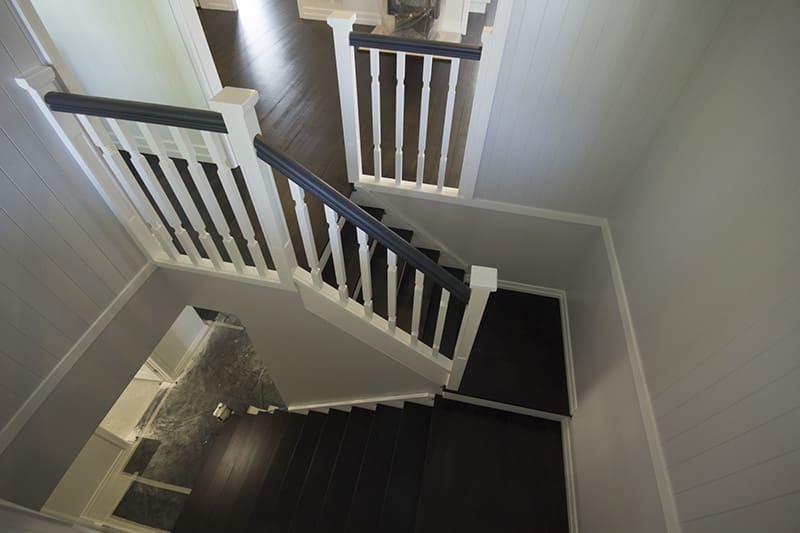 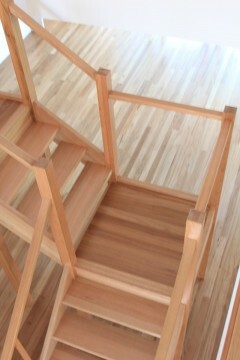 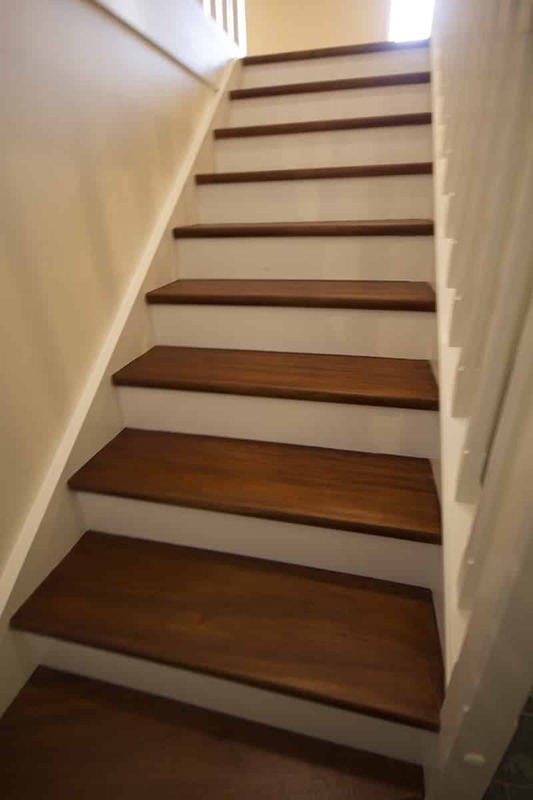 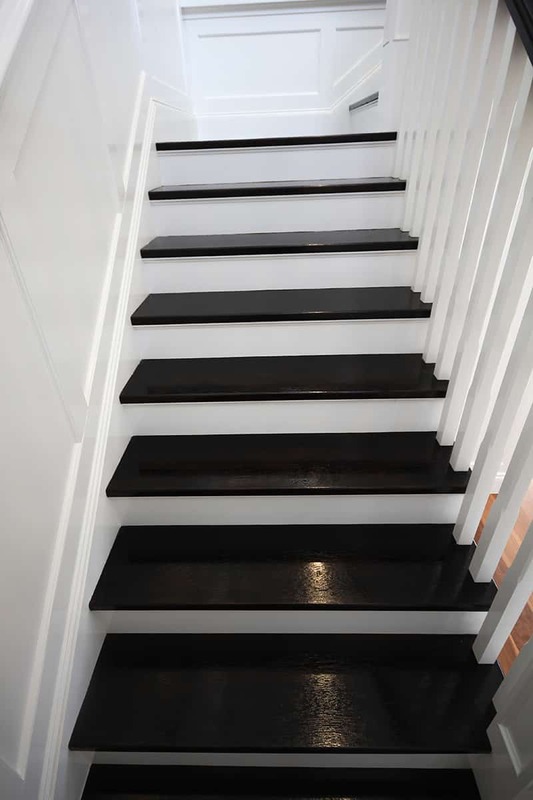 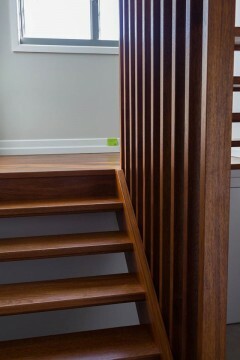 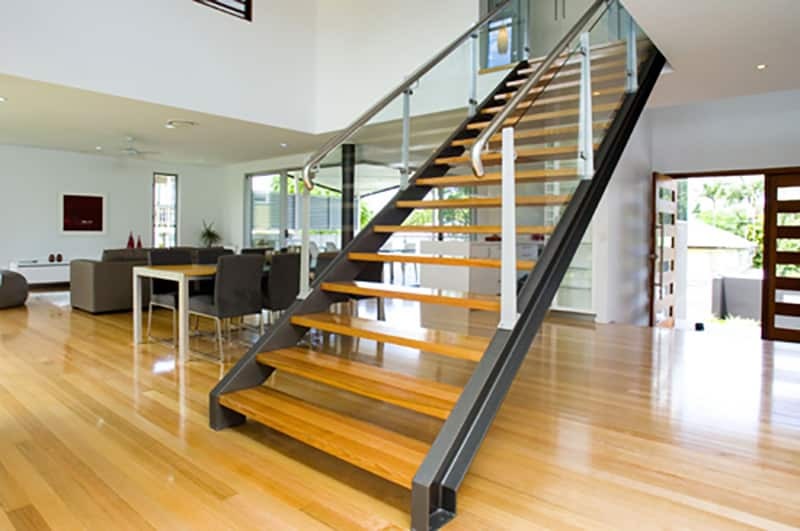 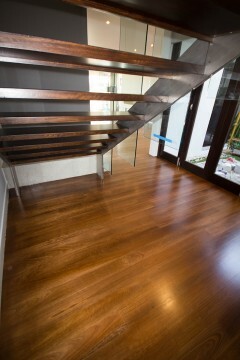 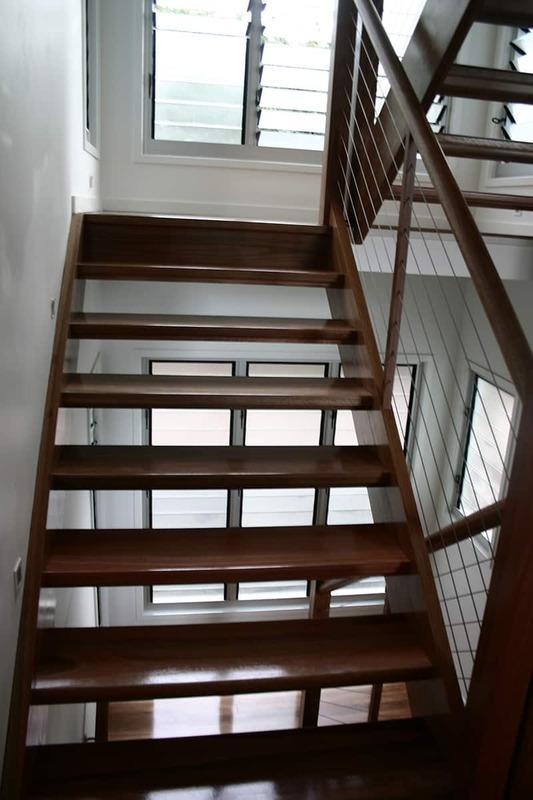 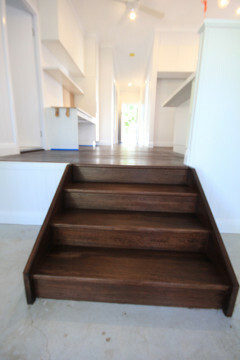 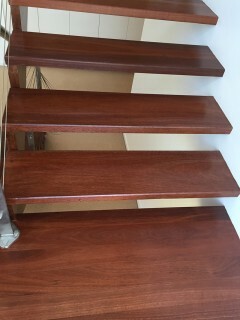 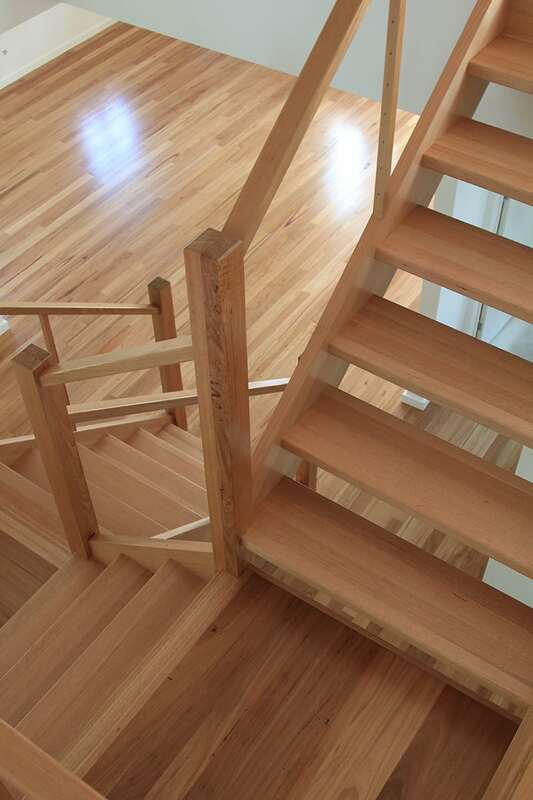 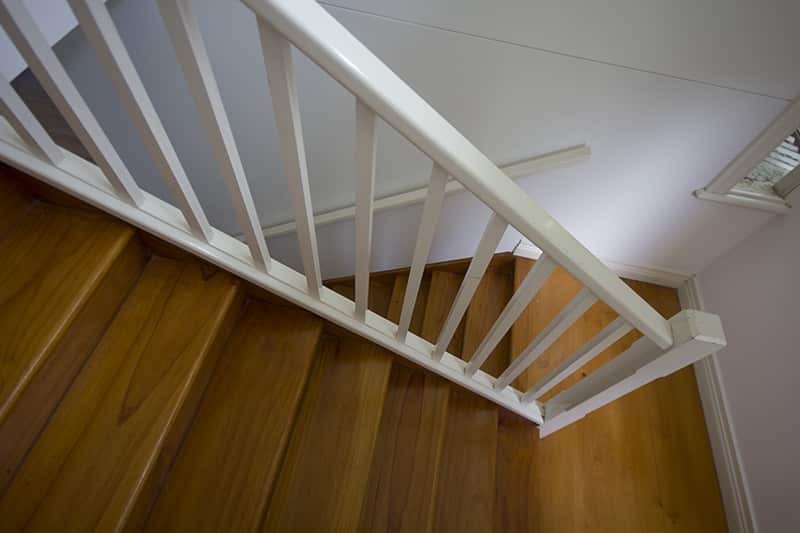 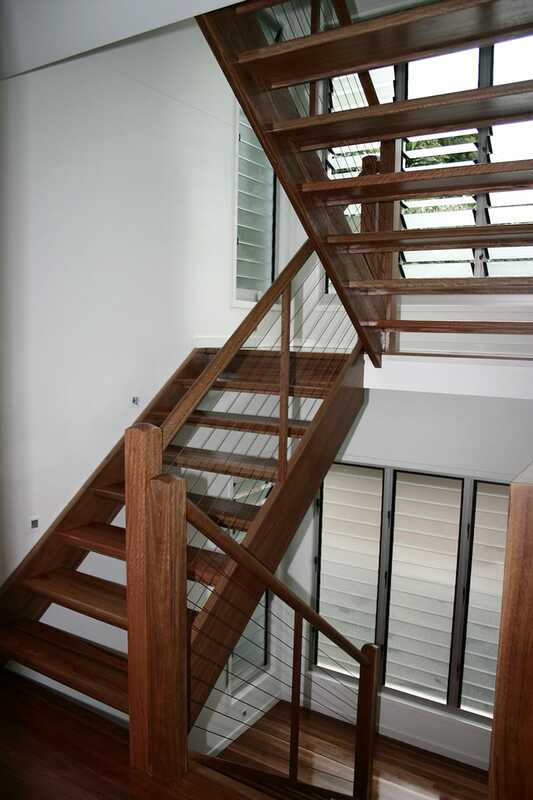 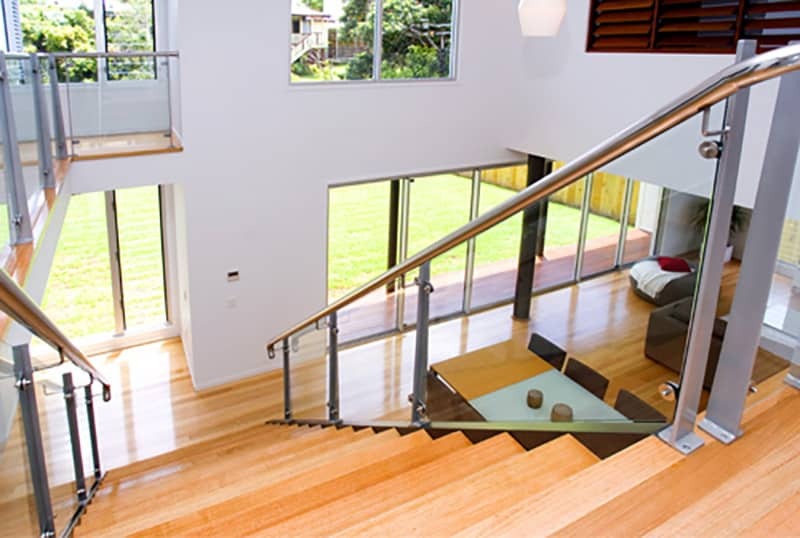 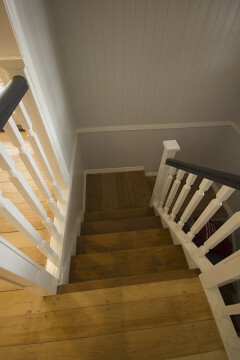 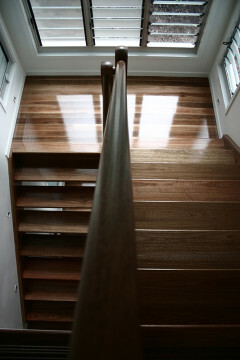 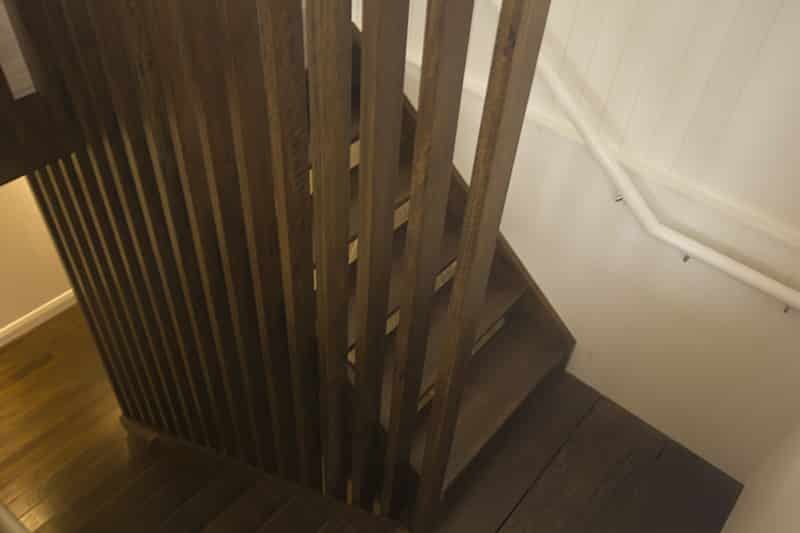 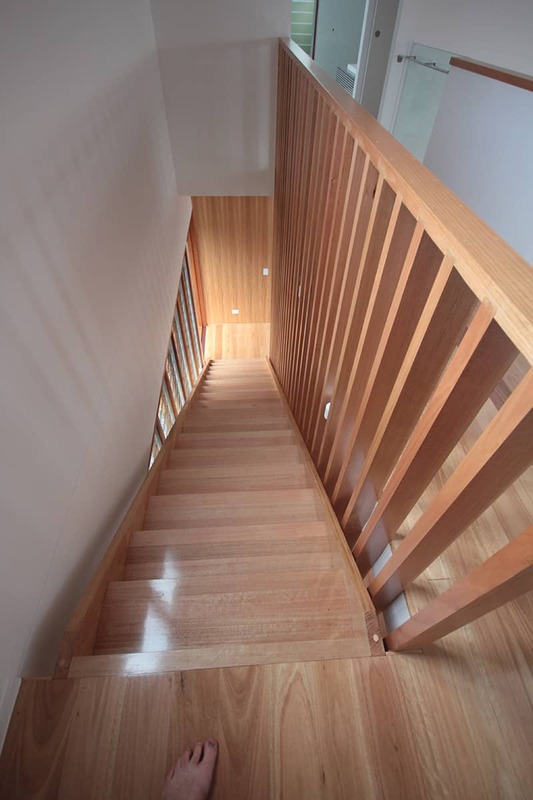 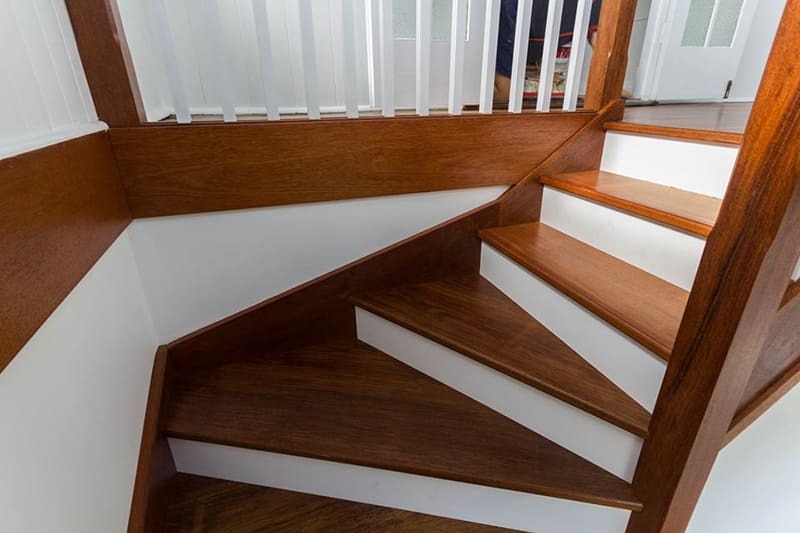 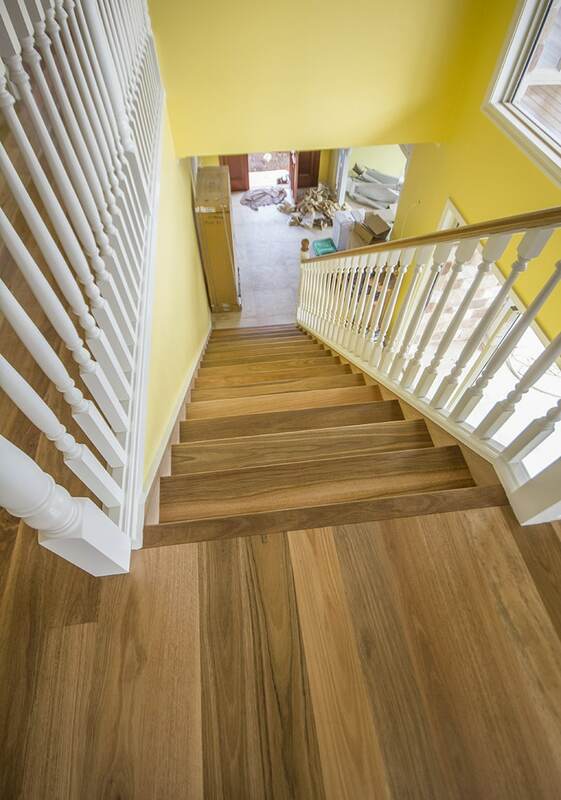 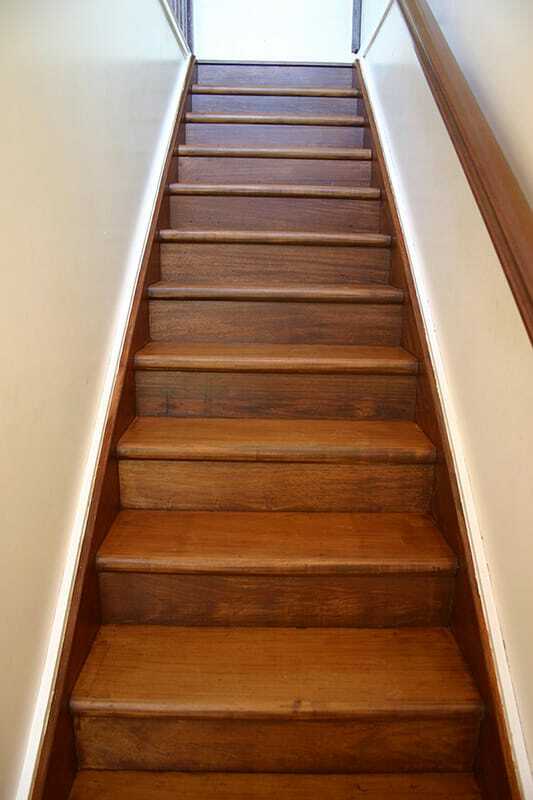 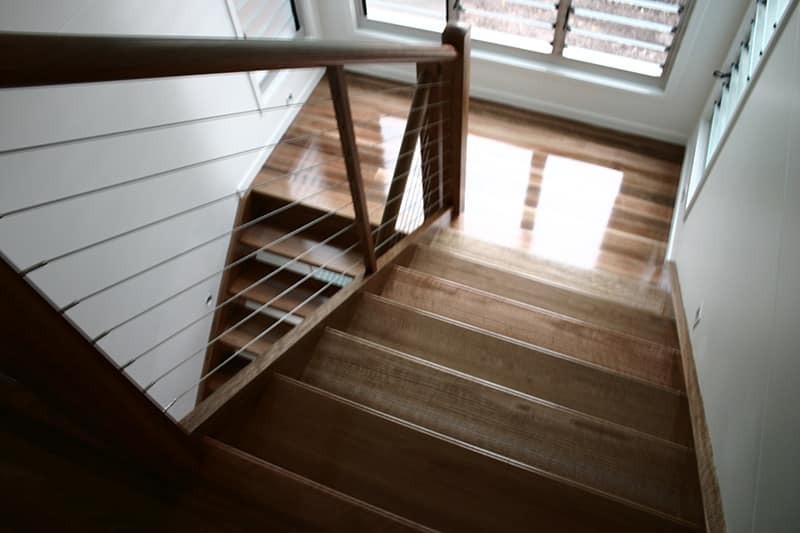 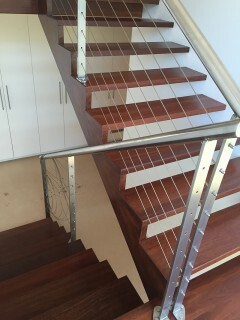 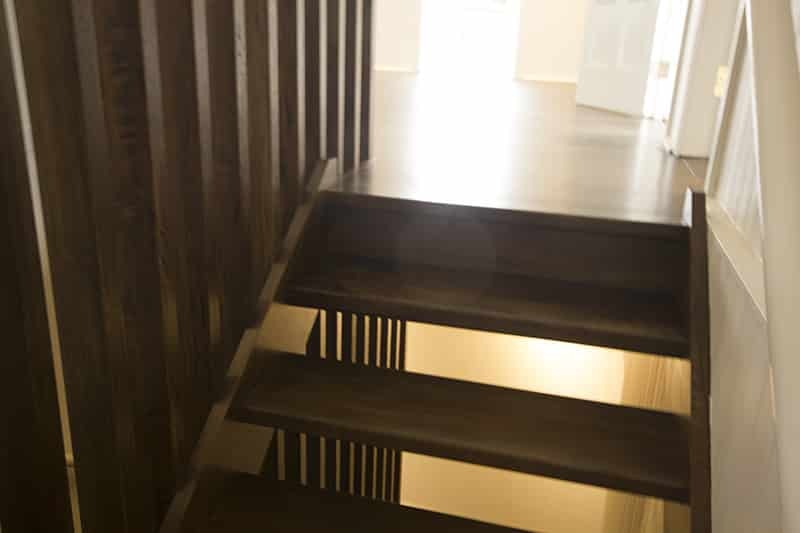 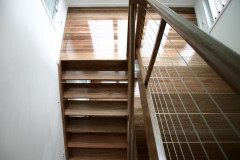 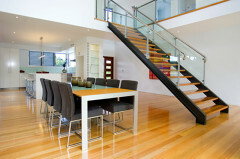 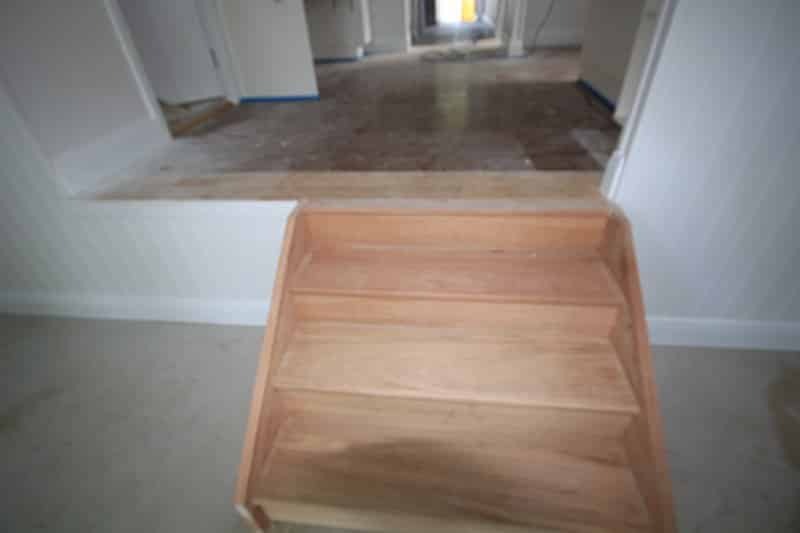 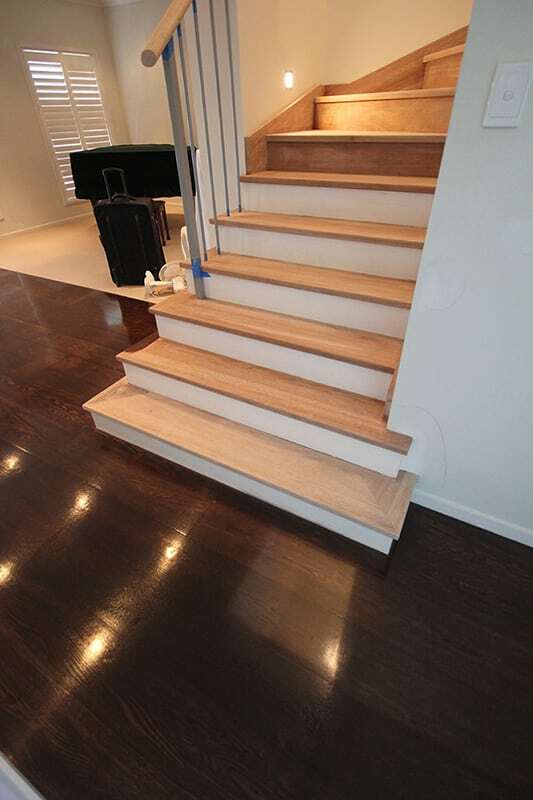 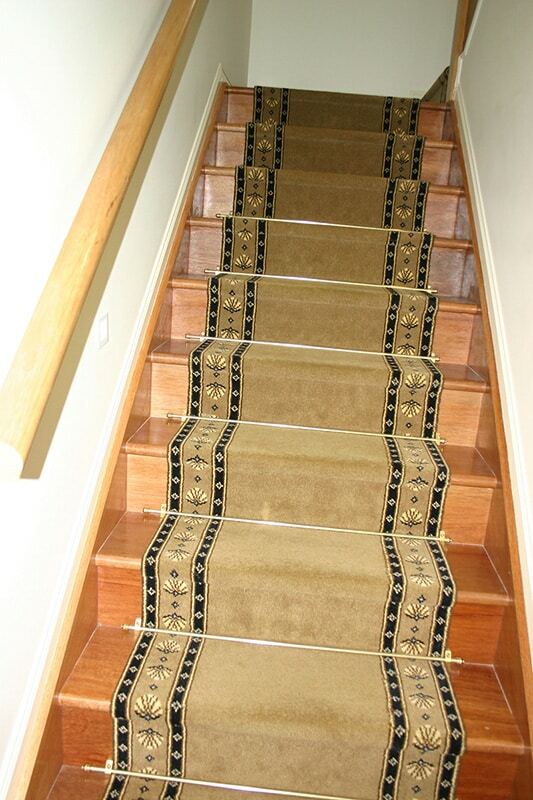 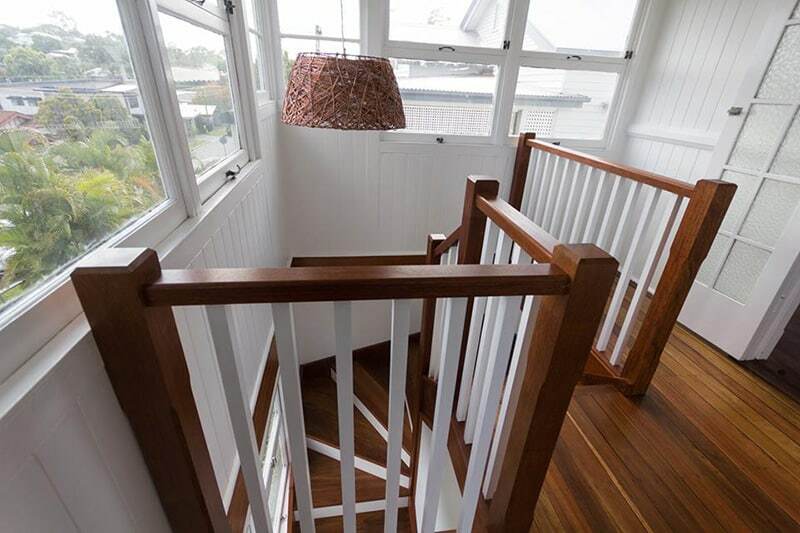 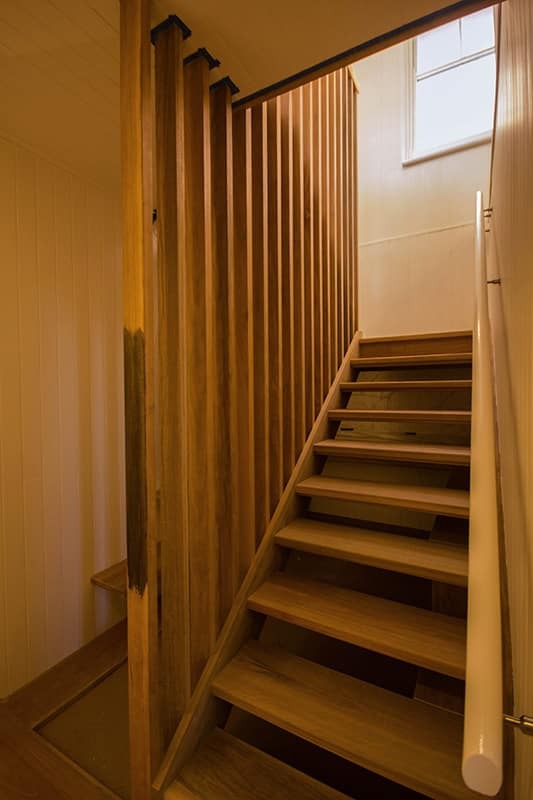 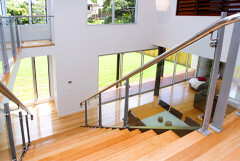 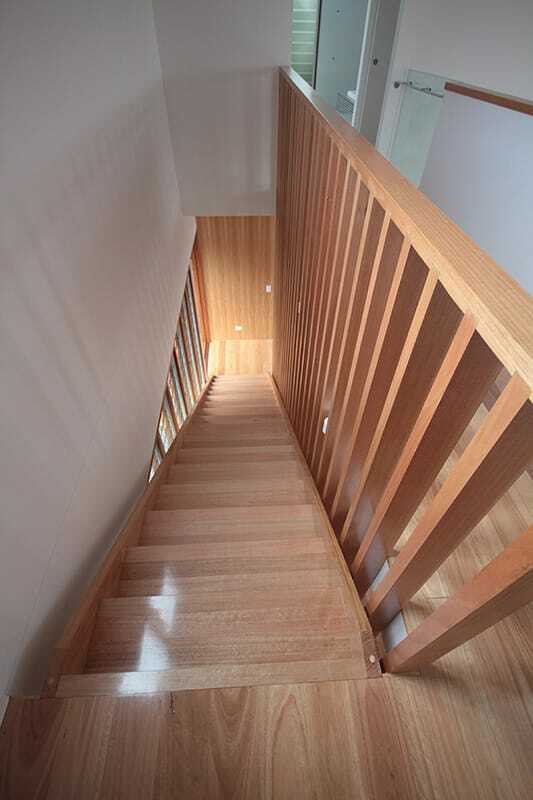 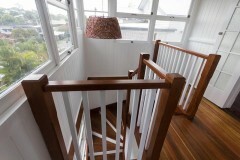 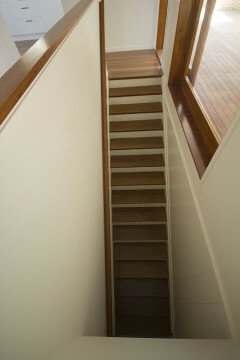 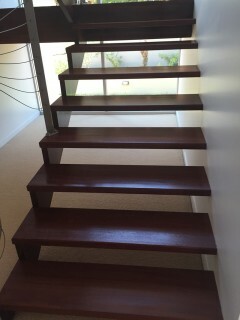 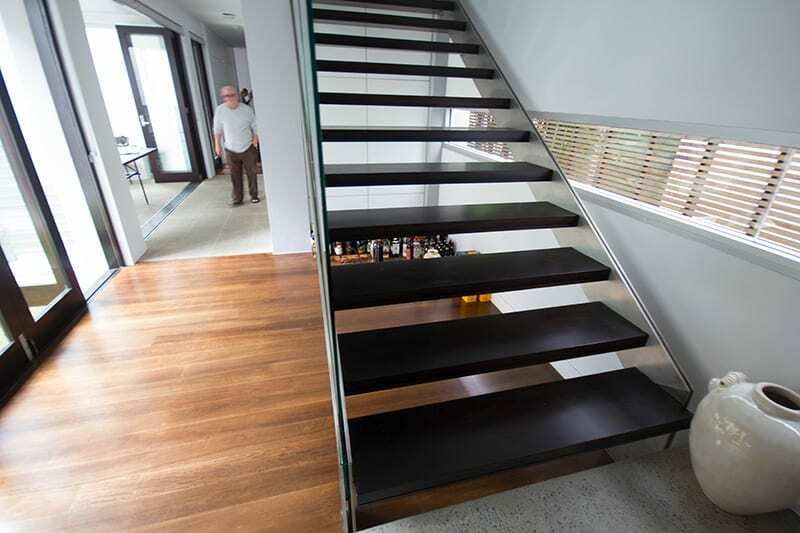 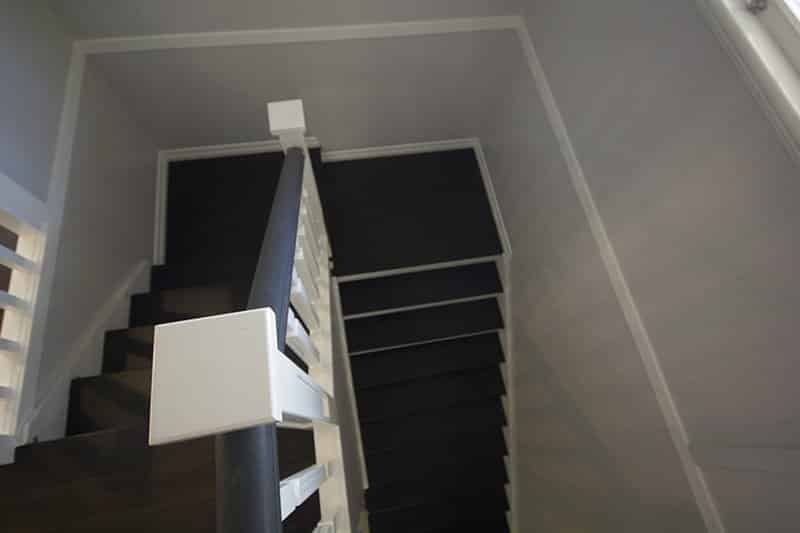 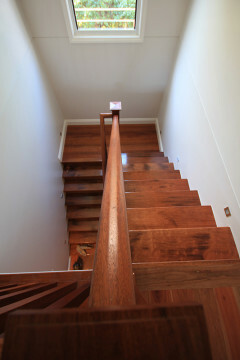 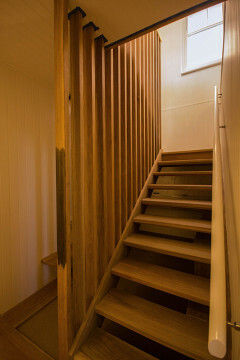 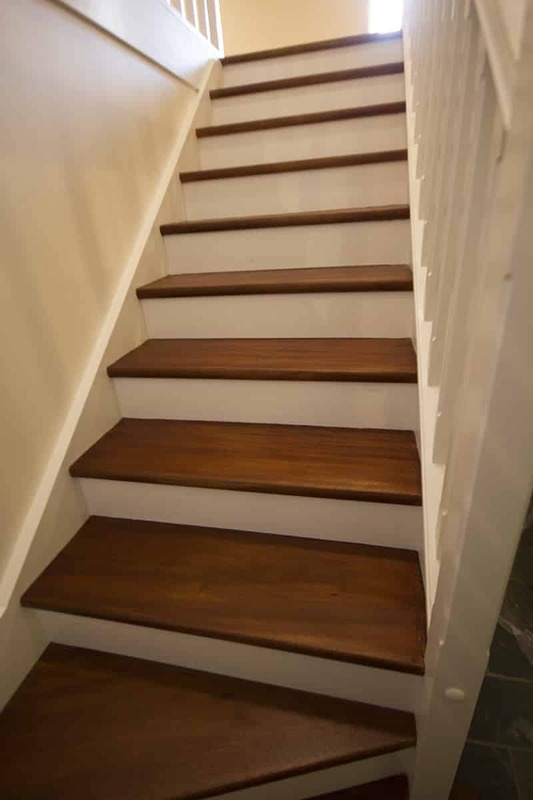 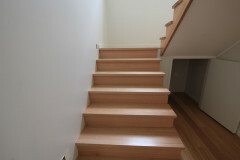 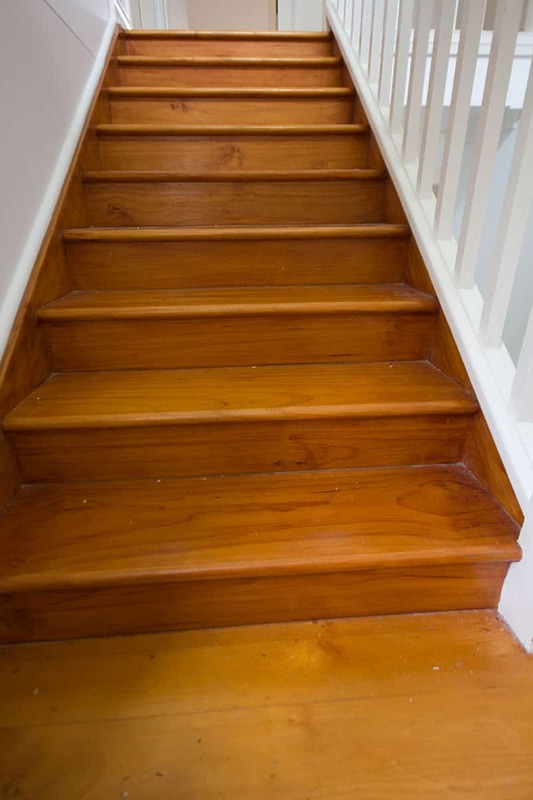 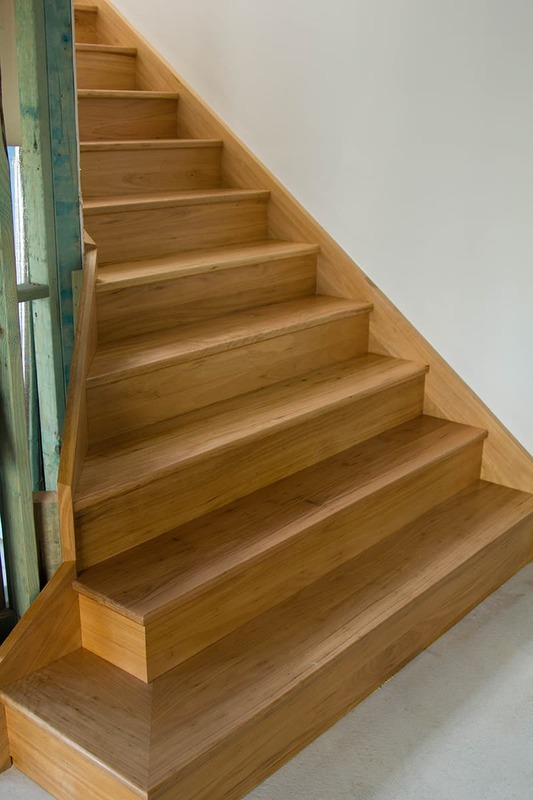 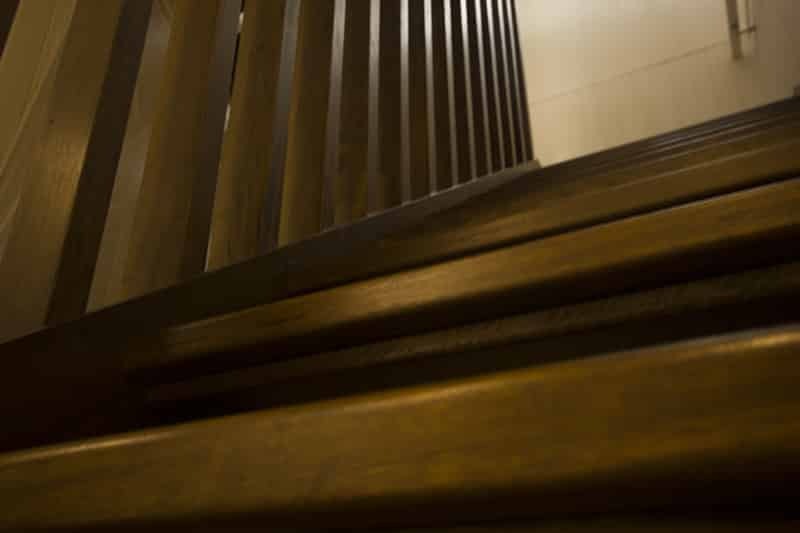 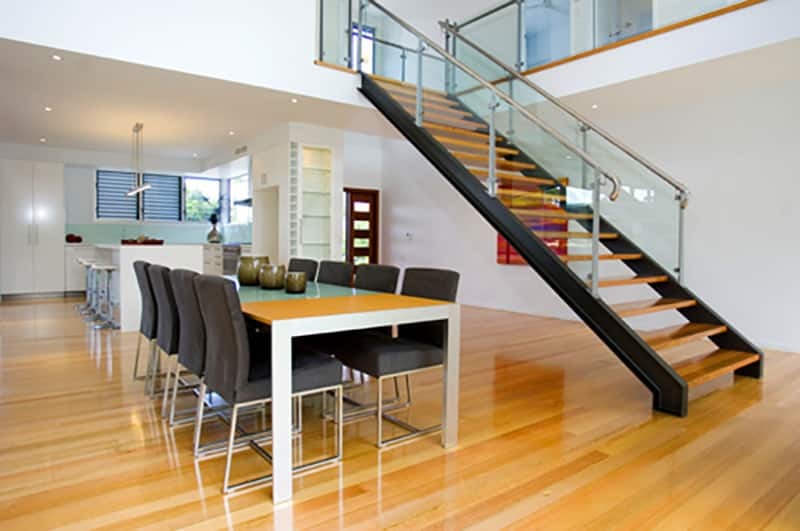 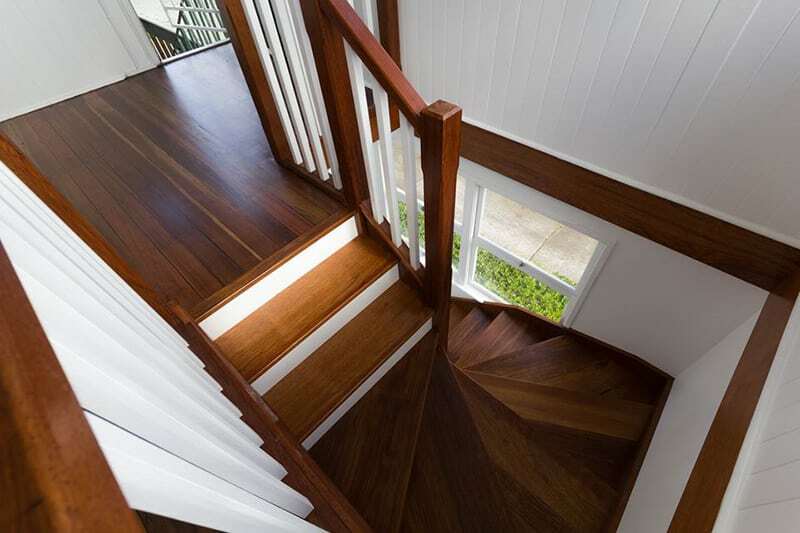 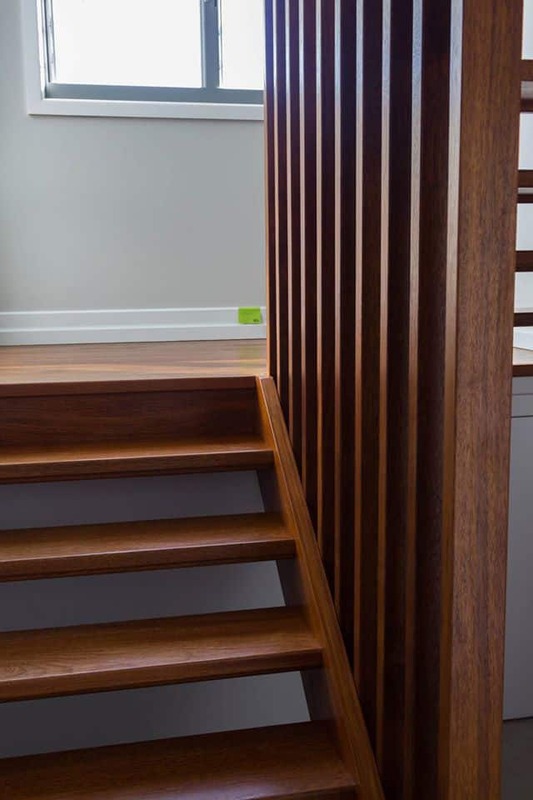 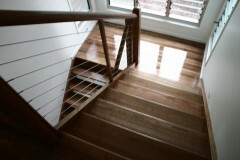 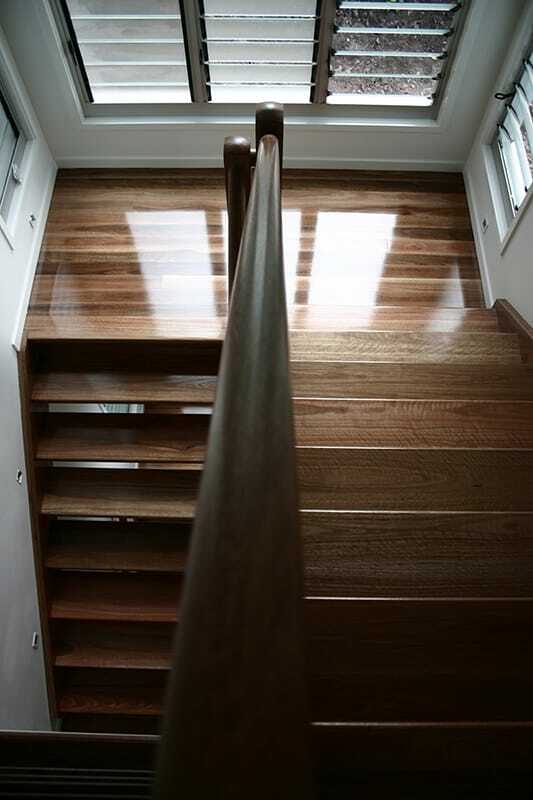 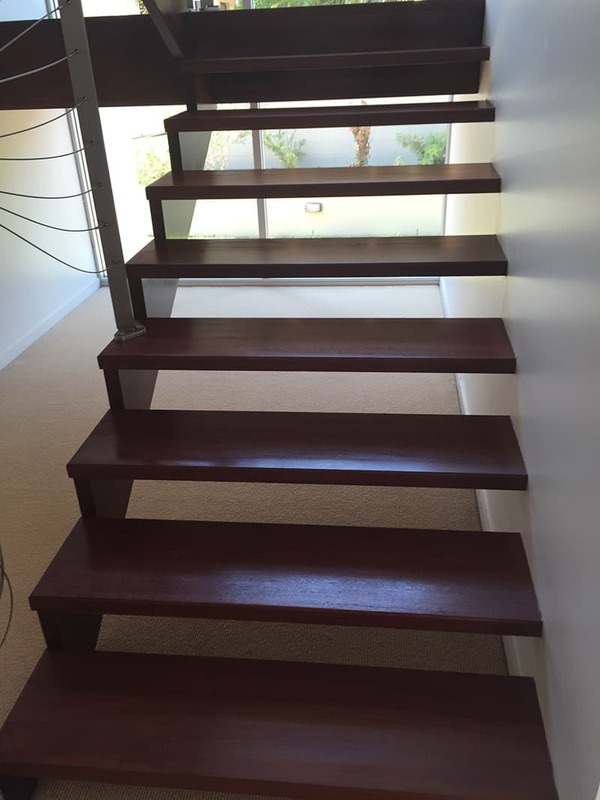 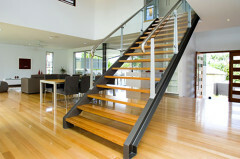 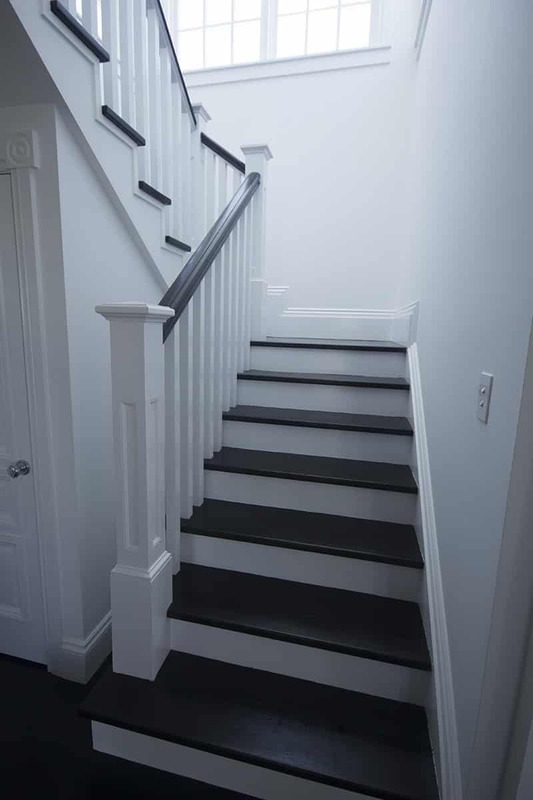 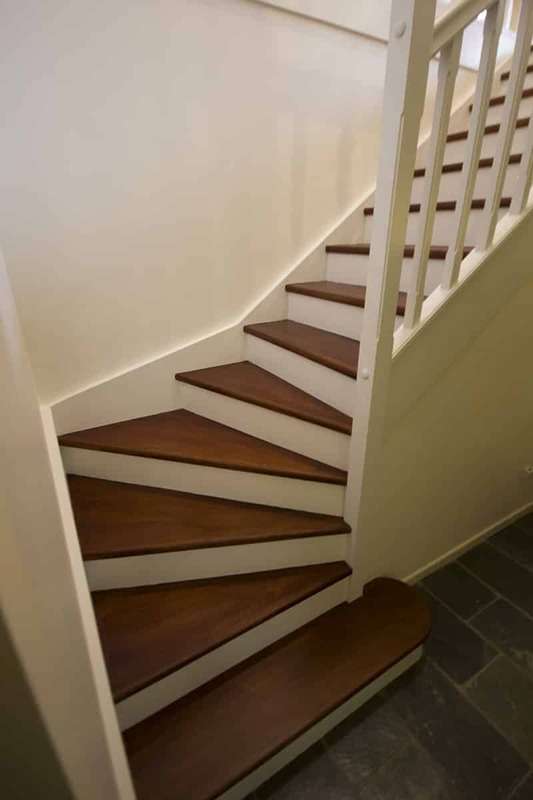 With over 25 years of professional experience, our clients get tho share that experience when choosing Max Francis Quality Floors for their timber stairs restoration service in Brisbane. 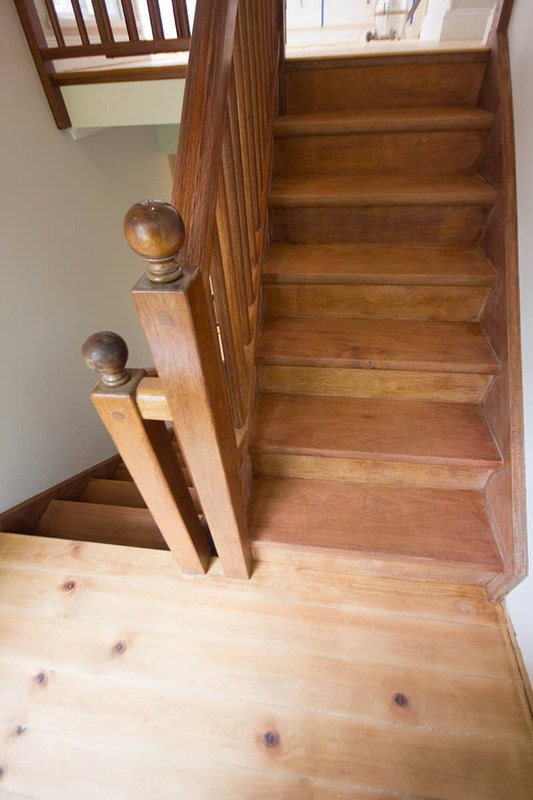 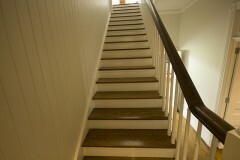 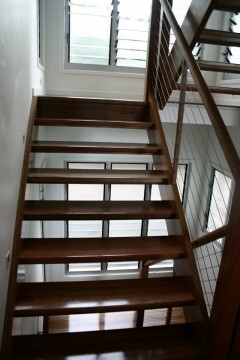 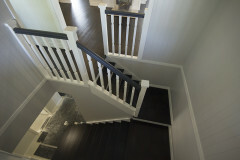 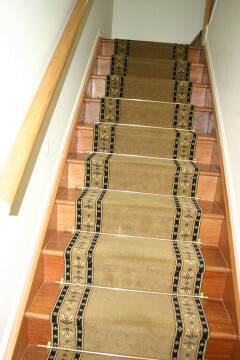 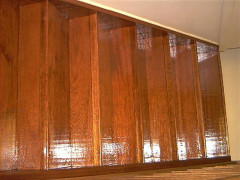 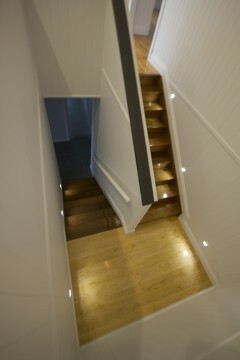 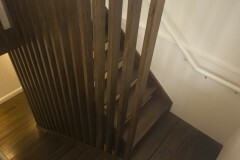 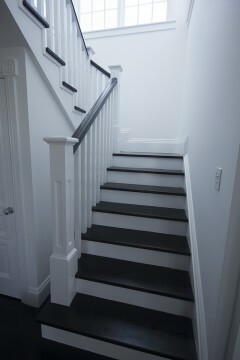 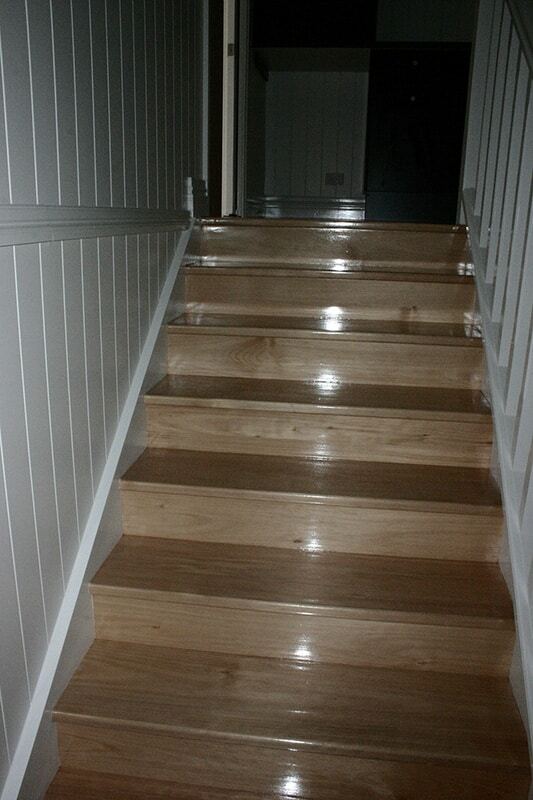 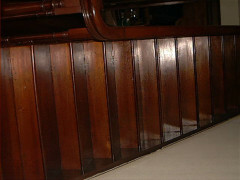 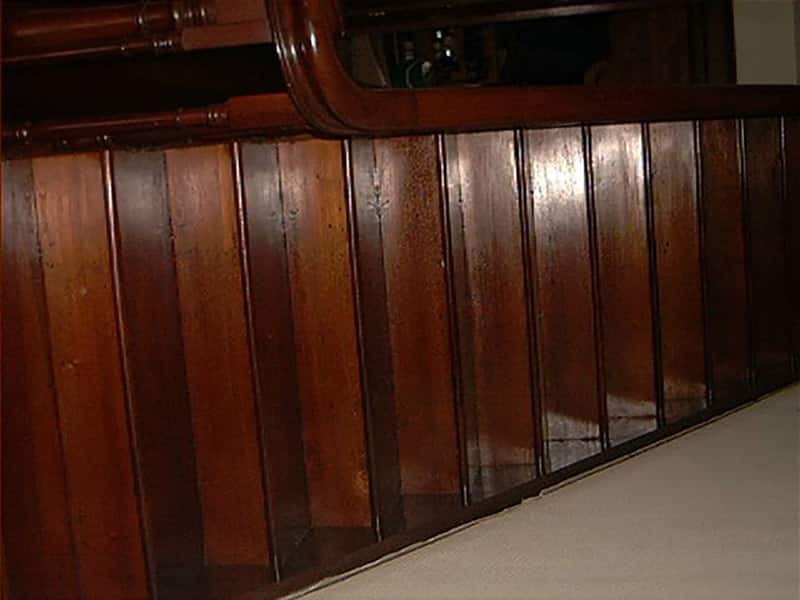 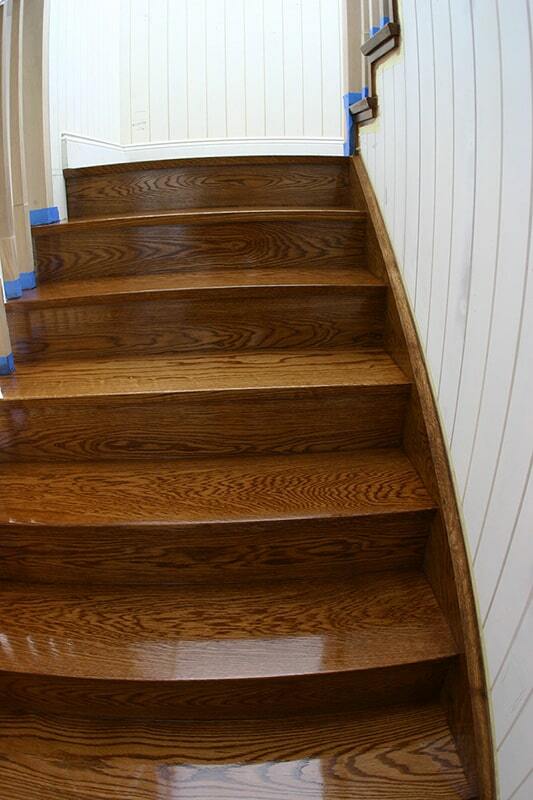 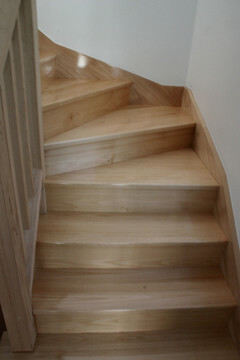 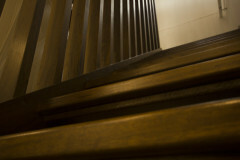 We will restore your timber stairs to its original perfection and make them look brand new for years to come! 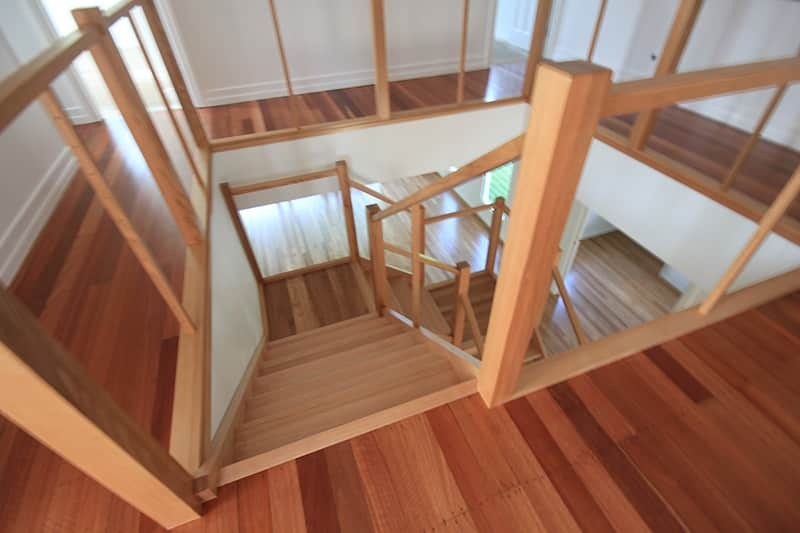 Thank you for visiting our gallery and hope you enjoy the experience browsing the possibilities for your next timber stairs restoration project.